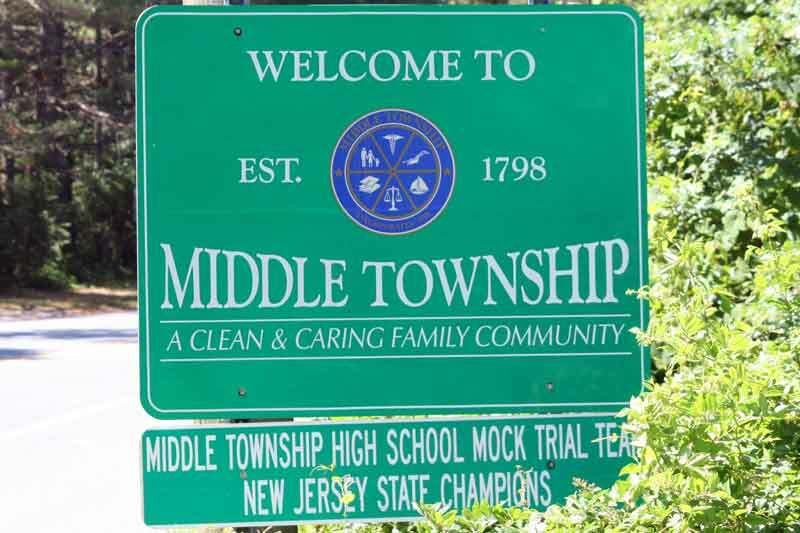 Just across from several barrier islands in Cape May County is Middle Township, which hugs the Garden State Parkway in certain areas. It consists of small towns which include Burleigh, Whitesboro, Dias Creek, Green Creek, Cape May Court House, and Rio Grande. In fact, Middle Township, and more notably, Whitesboro, received much publicity recently when Oprah Winfrey came to visit. Her significant other, Stedman Graham, grew up in Middle Township and attended school here.